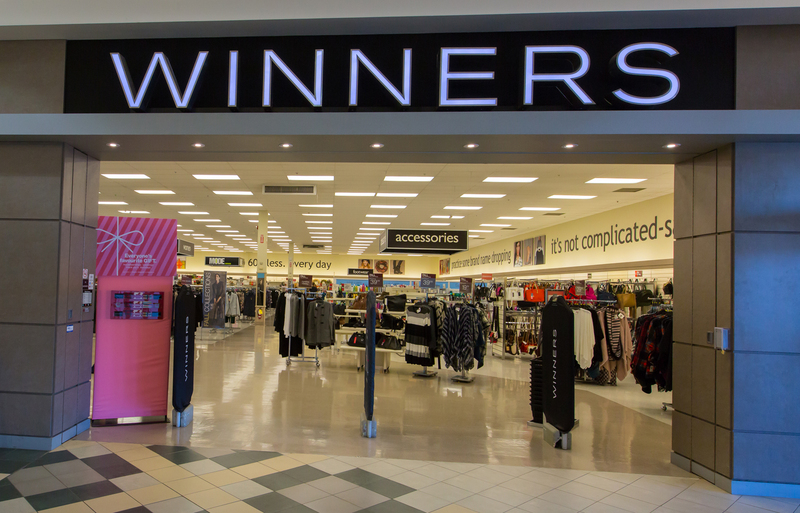 For the first time in Canada - consumers were offered the winning combination of the latest brand name and designer women's and children's fashions for up to 60% less. And with new items arriving fresh daily - style savvy shoppers got to experience the Thrill of the Find.Using the runways as inspiration - our teams of experienced buyers travel to the fashion capitals of the world for the hottest trends. Winners buyers take advantage of the best opportunities in the marketplace and negotiate the greatest deals to be passed on as incredible savings to our customers. The true value is identified through Winners compare at ticketing - representing the price an item would typically sell for at a traditional department or specialty store.